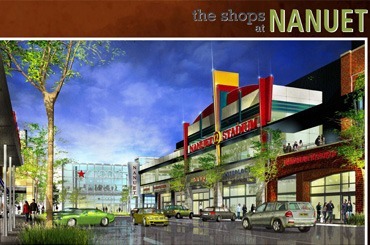 The Shops at Nanuet IDA Financing - Ira M. Emanuel, P.C. We acted as local counsel to the Retail Property Trust (RPT), a unit of Simon Property Group, in obtaining and closing a benefits package with the Rockland County Industrial Development Agency (RCIDA). This was a straight lease transaction wherein RPT leased the mall property to RCIDA, which then leased it back to RPT. In addition to the normal sales tax and mortgage tax relief, the benefits package included a temporary sales tax exemption during the pre-closing period. While still in pre-closing, this exemption was expanded and extended from its original size and expiration date. We also helped to secure favorable timing of fees relating to the mortgage tax benefit, due to the unusual size and timing of that benefit. Transaction Closed November 30, 2012.